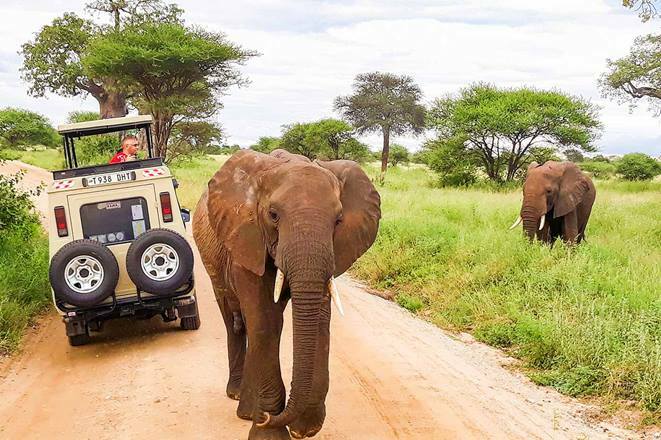 Safari types, there are more! 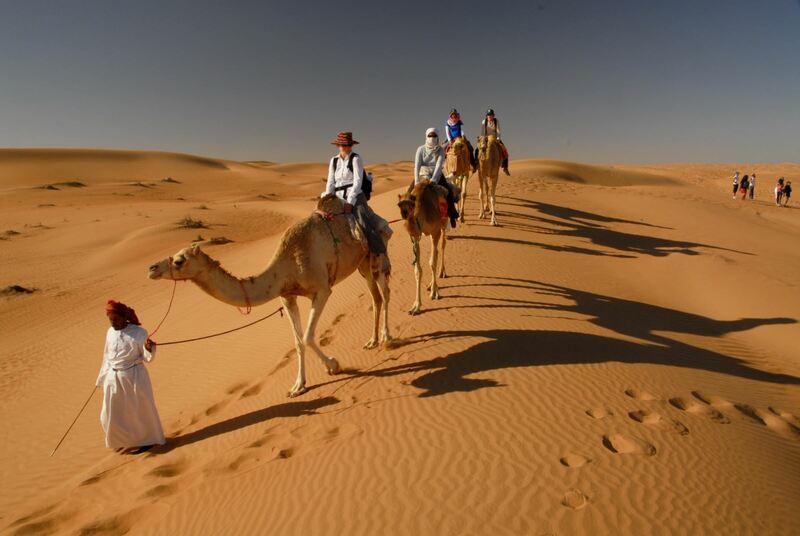 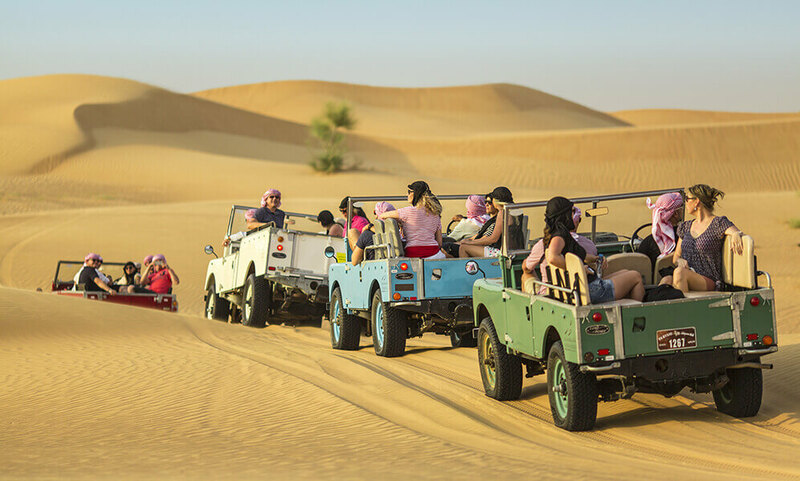 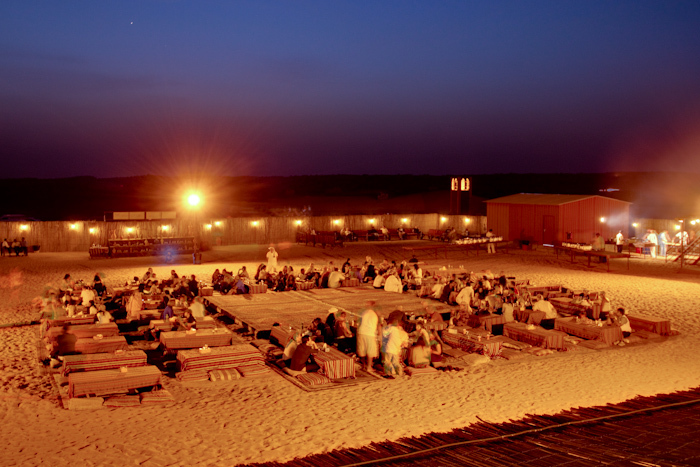 Experience the thrill of dune bashing in a 4×4 Dubai Safari through the desert followed by a famous buffet dinner including a meat barbecue, chicken tikka, lamb chops, fresh juice, coffee, and dessert and experience henna body painting. 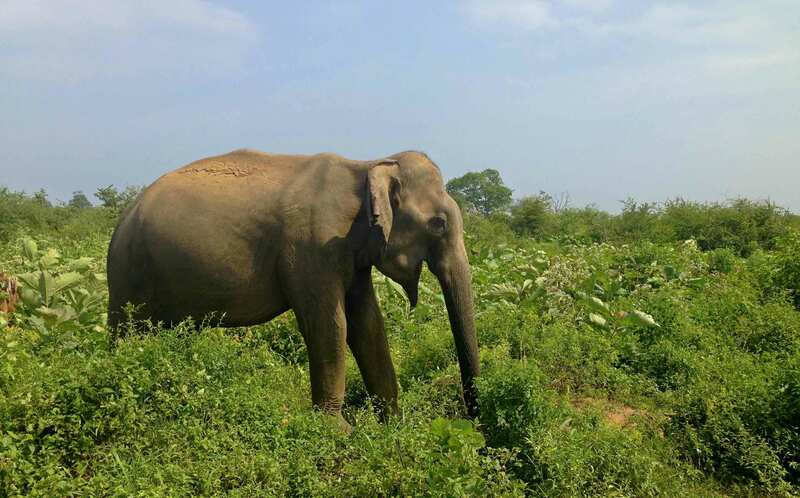 The recent discovery of the vast gathering of whales up to 300, is a one good reason to do whale watching in Sri Lanka, below this web page you can watch BBC documentary about whale gathering. 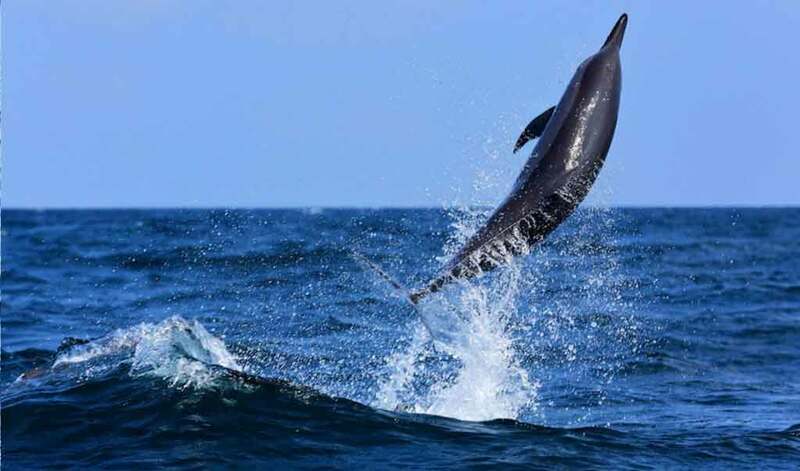 Sri Lanka is also a popular destination for Dolphin watching excursion all around the year.